The Master of Science in Engineering Management Online program goes beyond the scope of an MBA by combining individuals’ professional engineering knowledge and applying it into a project management context. This degree program delivers the holistic leadership and communication skills needed to manage a high-technology, cross-disciplinary team. An MS in Engineering Management Online degree can be completed more quickly than most MBA programs, which take on average two or three years. 40 credits, 10 courses- can be completed in as little as a year full time. This course deals with the professional and ethical considerations of an engineer in contemporary society. Discussions include the code of ethics for engineers, case studies on conflict of interest, team, engineering/management responsibilities, environmental considerations, and professional registration. This course provides an overview of the expanding role of international business in the world marketplace. Emphasis is placed on exploring the complex issues relating to the best practices in international business. This course will use case studies to illustrate the major topics. The purpose of this course is to begin preparing students for management positions in high-tech and manufacturing companies. In this overview course, students will be introduced to the most important concepts and issues concerning the management and leadership of high-technology staff. Imagine having a leg-up on the competition by not just getting one Master’s degree but having two MS degrees for the same number of courses some institutions have for only one degree? 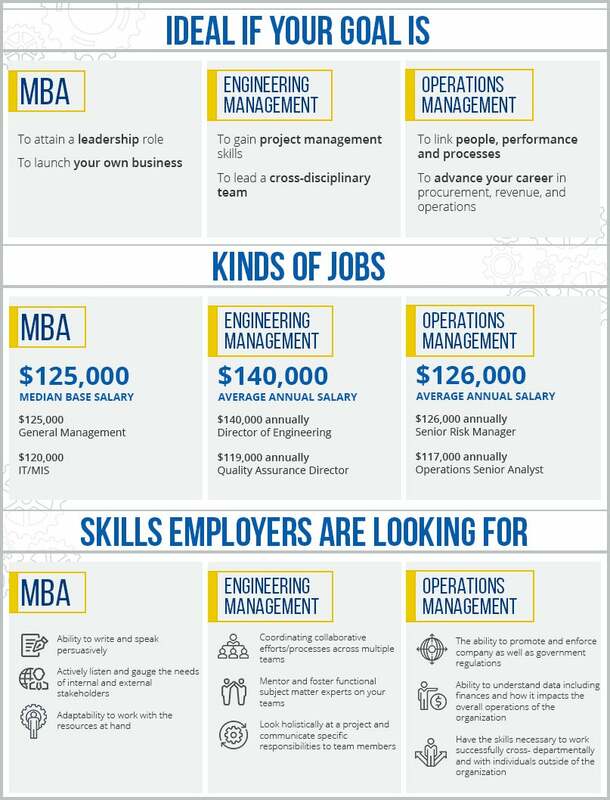 In addition to earning your master’s in engineering management, we provide a unique option for you to enroll in just four extra courses to earn your online MBA as well*. As an engineer manager you have a powerful set of technical skills you bring to the job everyday. Add business acumen to provide that extra value on the job and for your career trajectory. What Is the Best Engineering Management Philosophy? Engineers, at the beginning of their career often focus on mastering the technical aspects and responsibilities of their job. After establishing an effective skill set and a firm work ethic, some engineers feel ready for more – more responsibility, more variety in their daily tasks, and more of a desire to contribute to their company’s ability to achieve its strategic goals. One way to accomplish this is by becoming a manager. 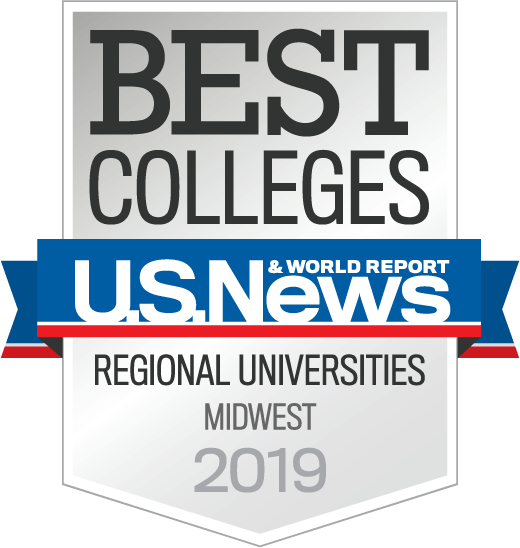 The Master of Science Engineering Management Online degree program from Kettering University Online delivers the holistic leadership and communication skills needed to manage a high technology, cross-disciplinary team. Engineering management lies at the intersection of applying sound engineering principles to projects and having the savvy business acumen necessary for all financial, administrative, and planning activities that support project development from conception to completion. Engineering managers lead research and development teams working on new products, processes, or designs, or working to improve existing ones.